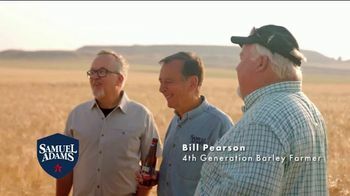 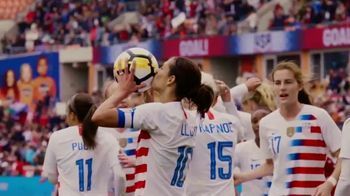 Published on February 28, 2019. 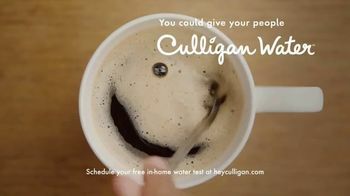 A few highlights: Culligan says you should get "Culligan water" at home if you want better coffee and cleaner dishes. 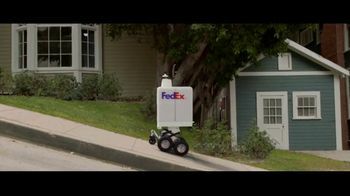 FedEx shows off a prototype of a delivery robot it's calling the FedEx SameDay Bot. (See also: "9 vaguely unsettling thoughts about the FedEx SameDay Bot.") 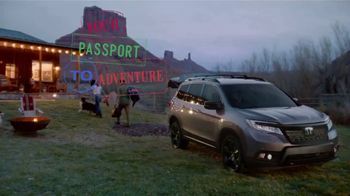 And Honda calls its 2019 Passport Elite a "passport to adventure."